Home » General World News	» Rich millennials are buying vacation homes before starter homes. There are 3 things you should consider before buying one, says a financial expert. Rich millennials are buying vacation homes before starter homes. There are 3 things you should consider before buying one, says a financial expert. Some rich millennials are buying vacation homes instead of primary homes because it’s too expensive to buy in the cities where they live. 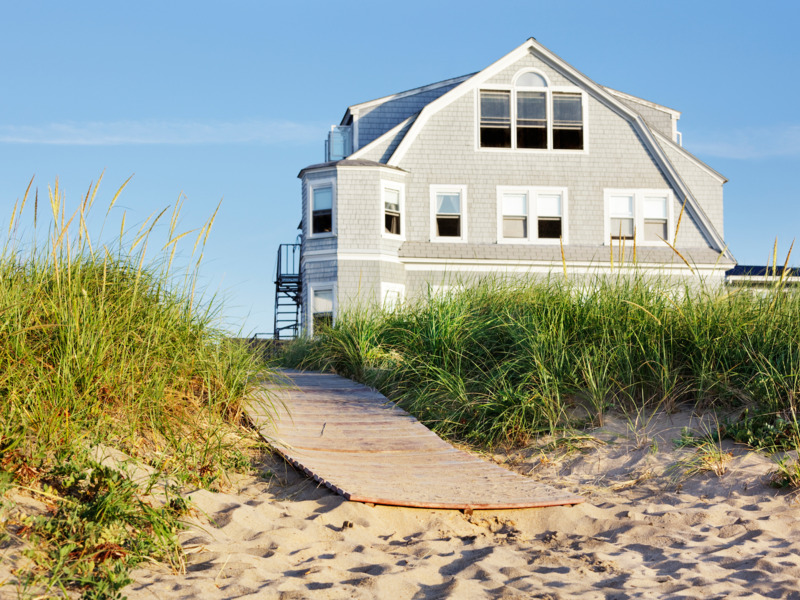 There are three main reasons why people consider buying a vacation home, according to financial expert Jean Chatzky: They frequent a certain area, they’re planning to retire, or they want rental income. But second homes are different than primary homes and come with a lot of caveats — here’s what you should know before you buy.